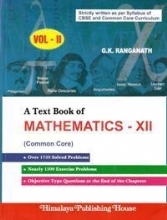 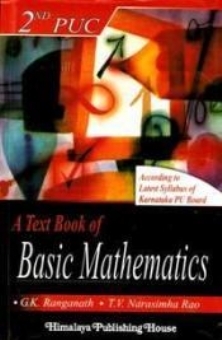 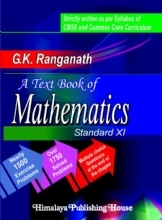 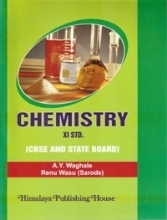 The present Text book of Basic Mathematics, is written as per the new syllabus of mathematics, to cater the needs of the First Year Pre-university students of arts and commerce, who opt for the study of mathematics along with their elective subjects. We believe that the surest and easiest method of acquiring mathematical knowledge is to study the worked problems carefully and apply the technique in solving further problems independently. 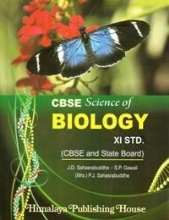 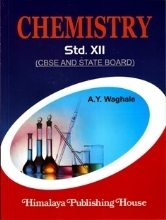 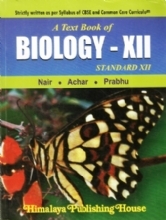 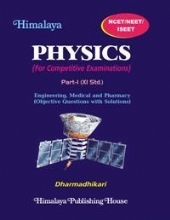 Therefore, throughout the book numerous worked examples of different nature have been incorporated in order to help the students to understand various concepts practically. 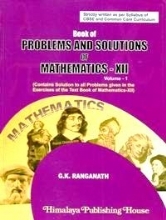 The book also contains exercises with problems at the end of each section for the students to practice. 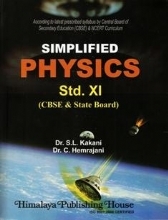 The problems have been carefully selected and properly graded and answers have been provided at the end of each exercise.